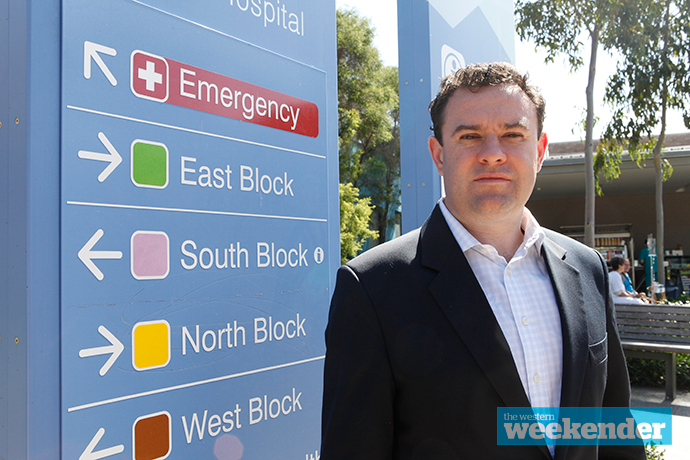 Member for Penrith Stuart Ayres is fiercely defending Nepean Hospital after figures released last week revealed the hospital has the longest emergency wait times in the state. “The work that’s been done by the staff, the doctors, the nurses at this hospital over the last eight years has been nothing short of extraordinary,” Mr Ayres said. Mr Ayres said that each year since he was elected, the hospital has improved its performance, with today’s biggest challenges “an increase in presentations, and a lack of space”. “When we needed a much, much bigger upgrade in the mid-2000s, we simply didn’t get it,” he said. 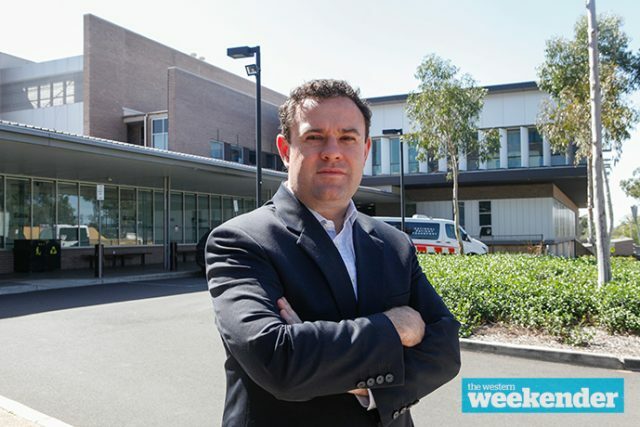 The already underway $576 million redevelopment of Nepean Hospital will include a new, expanded emergency department and at least 12 new operating theatres, to create a better solution to the problem Nepean Hospital faces. Mr Ayres said Labor’s plan for the hospital is a “big fat zero”. “You know what, just match it, just tell people you will do the same $576 million, you can’t even do that,” he said. Mr Ayres slammed Labor’s infrastructure track record, saying that in 2004 they opened an upgraded emergency department that they claimed would meet the needs of a growing community built for 50,000 presentations a year. “Last year the Emergency Department saw 71,000 people – typical of Labor’s terrible track record when it comes to building infrastructure,” he said. 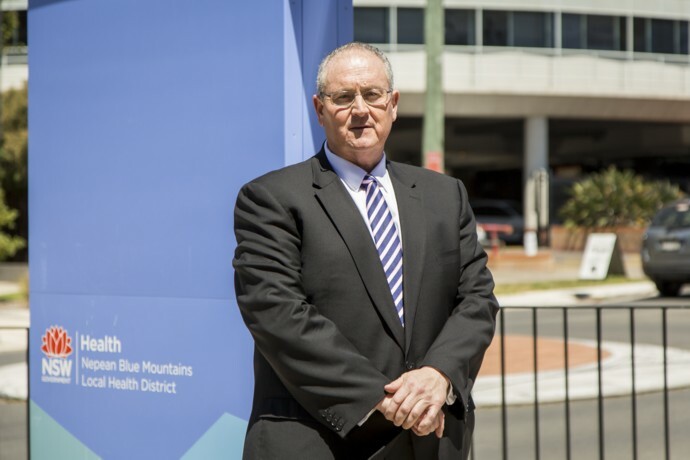 Shadow Health Minister Walt Secord said the Labor Opposition would be announcing its funding policy on Nepean Hospital after the State budget when NSW’s finances were clear. 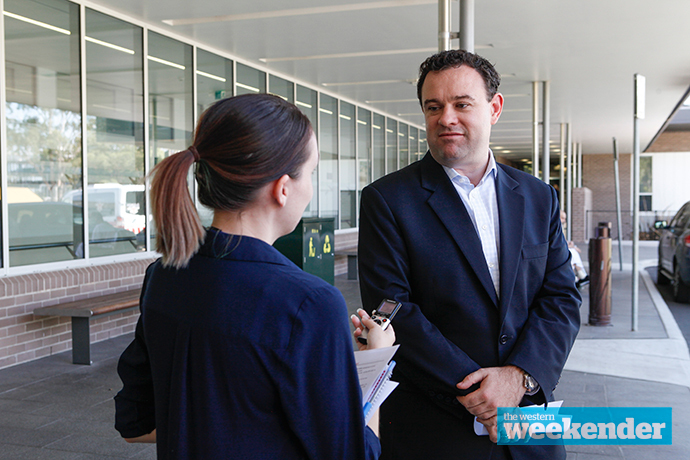 “Make no mistake, Labor is committed to improving Nepean Hospital,” he said. Mr Secord went on to call Mr Ayres “the worst MP to ever represent the families of Penrith and western Sydney”. It is an extraordinary claim given Labor’s previous Member for Penrith pleaded guilty to falsely claiming parliamentary payments and misleading the ICAC. Mr Ayres defended his party’s plan, saying the Government is able to invest in both health and stadiums. State Shadow Health Minister Walt Secord at Nepean Hospital. 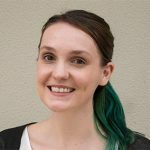 Photo: Megan Dunn.